A new trend in broadcasting! 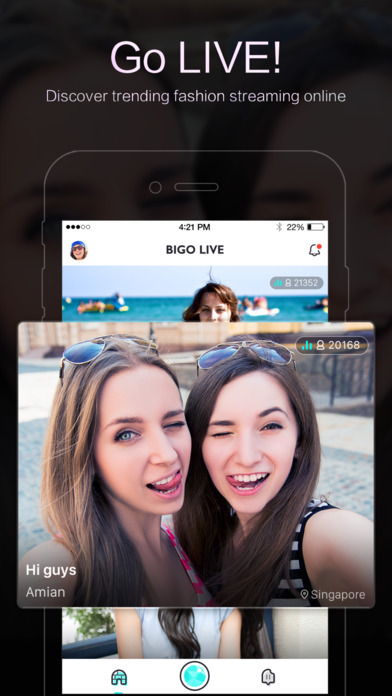 BIGO LIVE is the most popular broadcasting app on mobile platform where you may start your own live stream and watch enjoyable show of talented performers. Come and join us to win over popularity and collect prizes. To join Bigo Live, sign in with Facebook, Twitter or Google credentials then connect the app with your contacts to find friends already on the app. Once signed up, you can browse the live streams available. Click on the video you want to watch to start the stream. Swipe up and down to switch between live streams and keep browsing. When watching the videos you can see how popular the user is by the number of Beans in the top left corner. 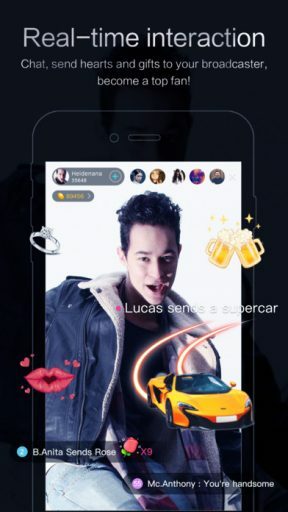 Like other streaming services such as Periscope, you can comment, send gifts and share the stream to Facebook, Twitter and other social media. Going to the discover section you can browse streamers by new, nearby and country. Follow users you are interested in watching so you can be notified when they are streaming. Of course you can stream your own video by granting access to your camera and microphone. Before starting your video, give a title and tag and choose what accounts you would like to post to. 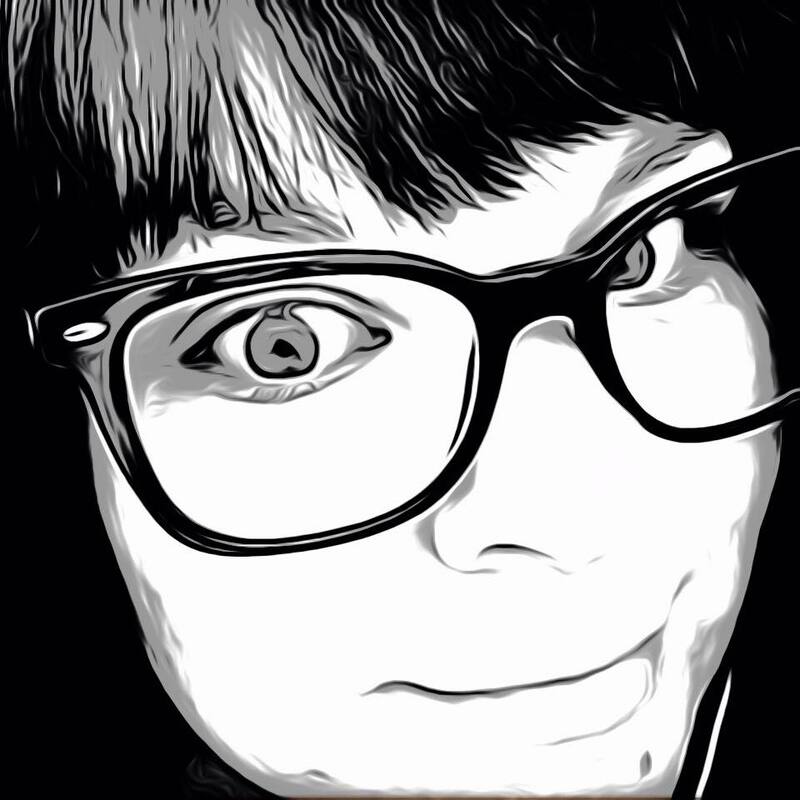 Tap Go Live and you are streaming. 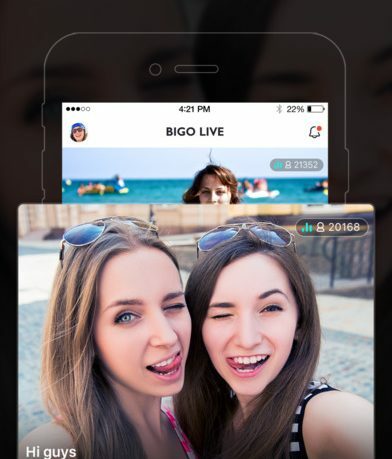 Bigo Live is a simple to use video streaming service with interactivity and a fair amount of users. Profiles are customizable with options for notifications along with account and location sharing settings. The app is easy to navigate and very well designed. All of the features you want in a mobile streaming service are there. For professional or casual users, this app is fully equipped. For anyone getting started in the video streaming world, Bigo Live is a great place to start. The app is currently free on the App Store.